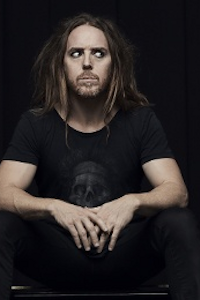 Tim Minchin - Back tickets at London Palladium, London. 2019. Find the best Tim Minchin - Back comedy tickets at London Palladium, West End. Australian comedian, actor and musician best known for his musical comedy. Perrier Best Newcomer Edinburgh 2005. Old Songs. New Songs. F*** You Songs. Profit from a number of top price seats will be donated to a UK charity. Tim Minchin - Back tickets: The tabs above allow you to select between links to suppliers and date searching. Click on a supplier's logo to see their details and on the 'buy now' button to see and check the tickets on offer.